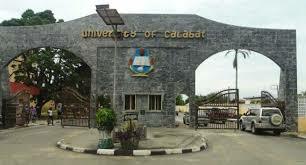 The management of the University Of Calabar, Calabar (UNICAL) has released the list of successful JUPEB candidates for the 2017/18 academic session. Candidates can proceed to check the attached pdf document for the names of admitted candidates. - Lectures starts on Monday, the 8th day of January, 2018.